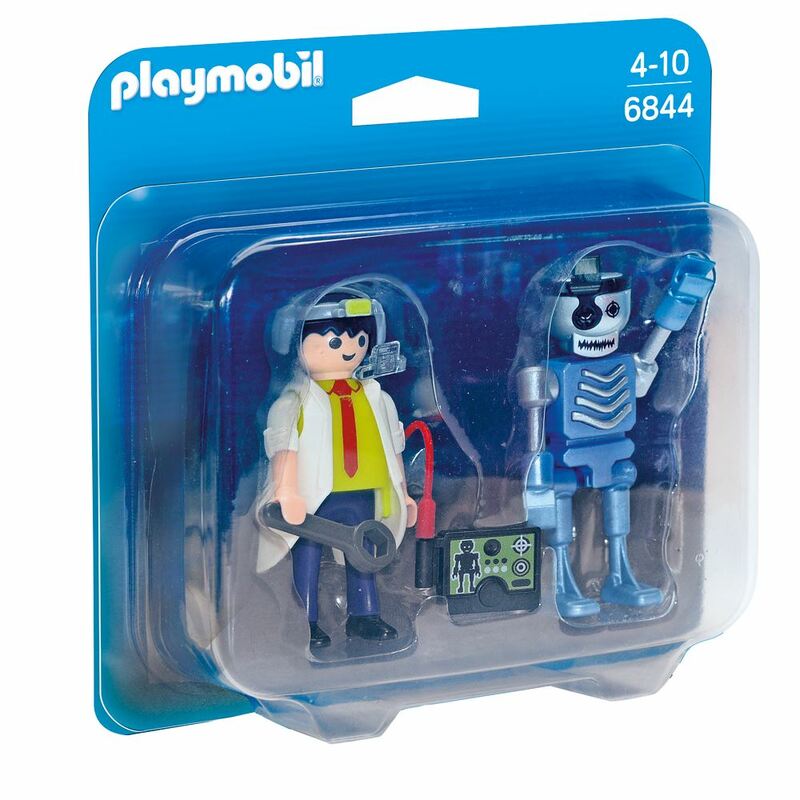 The Playmobil Scientist with Robot Duo Pack features a Scientist with technical visor and calibration device and his latest robot creation. Age 4+ years. Distributed in New Zealand by Holdson.